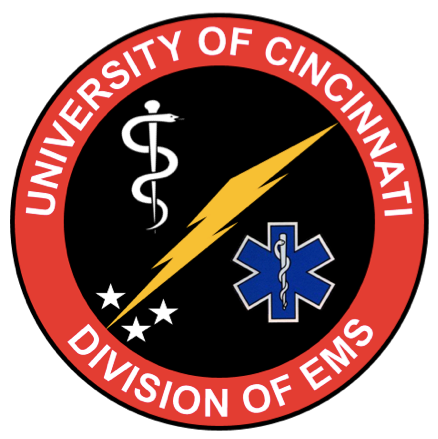 How do you approach the undifferentiated patient in arrest? Your demographics and any initial history can differentiate the hyperkalemic arrest from recent chemo from the rhabdo from prolonged down time from overdose, etc. Mental modeling is something that causes us angst but it works. Close your loop with your drugs and plan. Being loud with your summary reasserts your control of the situation and can quell the peanut gallery. We like to keep our fingers on the femoral pulse. It decreases pulse check time, let's you dictate timely next moves.